But Silver’s friends and family are in dire jeopardy; hiding is no longer an option. 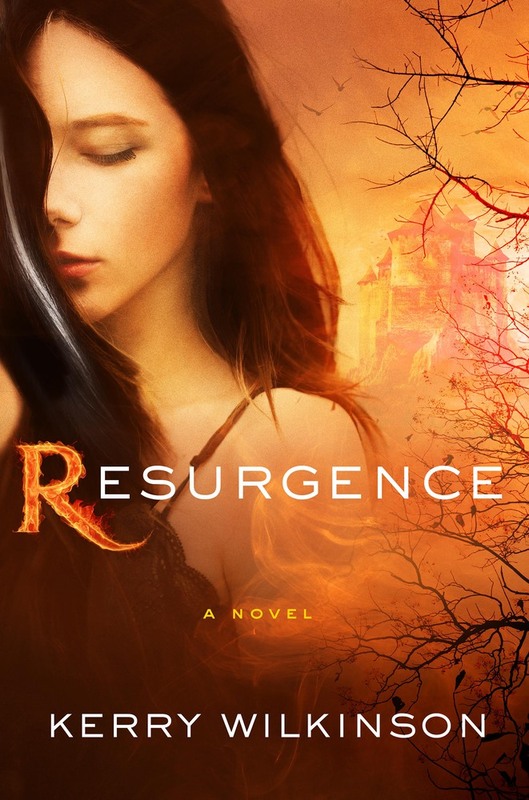 Having read the previous two books in this trilogy, I was quite happy to have the opportunity to read the third book. It was really good to see this book pick up from where the previous one left off… and I liked the opportunity to see more of Silver using her technological knowledge. While reading this book, I couldn’t help but keep comparing aspects of it to the Hunger Games, especially in regards to Silver’s reluctance to be a visible figurehead for the resistance. While I did like the tension and action in this book, I really wasn’t thrilled by the love triangle… although it was good to see that there was very little conflict between Imrin and Opie. I did feel that the Minister Prime and the King didn’t really have a lot of depth to them and came across as rather stereotypical villains, although it was interesting to see that Silver was able to understand and manipulate the King because of that understanding. I did like the fact that Silver was struggling with her own actions and how she was worried about being like the enemy… even though I didn’t really think there was much time spent developing that part of her personality. I liked the fact that there were consequences to the actions Silver was taking, even though I still felt that the rebels were failing in what they were doing… or not doing, since they didn’t actually do anything apart from when Silver was encouraging them. While it was probably part of the world that people didn’t pull together… I didn’t feel the ending worked as well as it could have done. While it was good to have certain plans not revealed, I did feel that there wasn’t enough detail about the characters for it to make sense that there was more going on. While there were some good elements of foreshadowing through the book, I didn’t really like the way the love triangle was solved at the end and I thought it wasn’t really satisfactory. The ending itself was good, though, and I would probably read more books set in this world in the future. 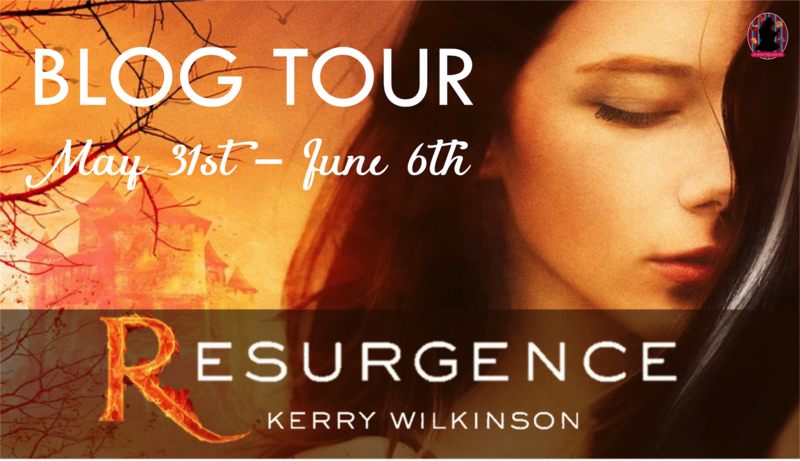 Follow the Resurgence by Kerry Wilkinson Blog Tour and don’t miss anything! Click on the banner to see the tour schedule. 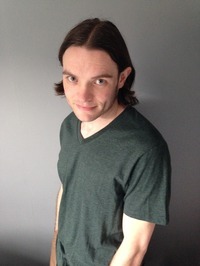 His first Jessica Daniel novel, Locked In, is a number one ebook bestseller, while the series as a whole has sold one million copies.